Summer is fast approaching and we all need some cold refreshment during those warm days. I would suggest stocking up cold desserts in your fridge. Ice cream shops will also be starting to open and be popular again due to the humid temperature. Sometimes, I presume that going to an ice cream parlor with family or friends to hang out are fun, however what if we would like to chill inside our own home, or enjoy the chirping birds in our backyard. We will definitely miss those if we leave the house just to get a cold ice cream. It’s best to store one at home that way we can eat them anytime we want as much as we can without paying an over priced piece. With that, I’m one of the lucky bloggers to collaborate with Pierre’s Ice Cream Company; I get to enjoy their Ultimate Ice Cream Signature, Pierre’s probiotic Yovation with live and active yogurt cultures and their famous All Natural iHolaFruta! Pure Fruit Sherbet I could enjoy the flavors I never used to find in our stores, as early as winter. I’m trying the different ice cream flavor and I kid you not, I’m on cloud nine. I’ve noticed that they sent Mango flavor, which by the way a rare flavor here. Another thing that I won’t worry about is by taking the benefits of eating a pint without ruining my calorie counting. Only 130-140 calories per ½ cup serving that, I find a very satisfying amount to cool your day. Each flavor was finely created in celebration of Pierre’s 80th Anniversary, so we got to enjoy the very delicious flavors they could possibly give to us. Thanks to the imaginative ideas of the Company, they give joy to customers like me. Some flavors might not be available in your neighborhood stores; you can always locate them @ http://www.pierres.com. A disclaimer: This is NOT a sponsored post. 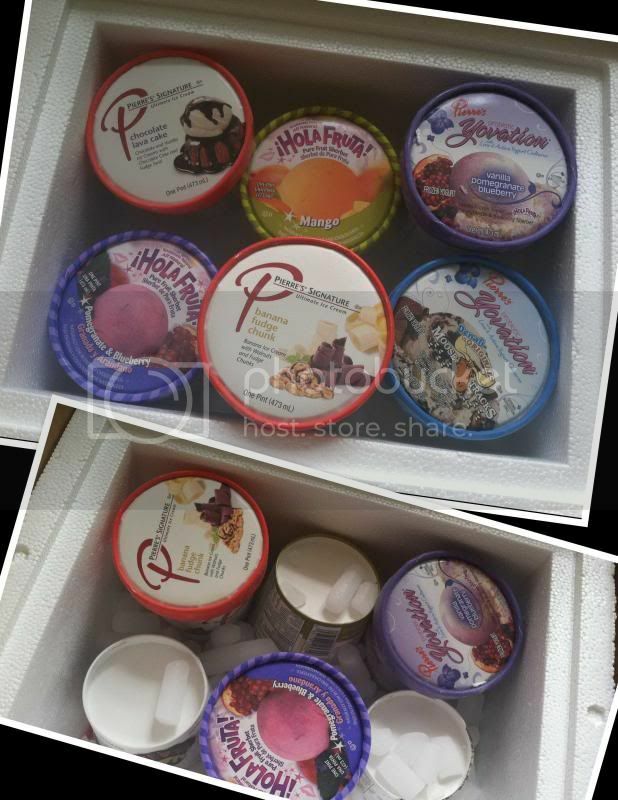 I received Pierre’s Ice Cream products for free in exchange of my honesty review. The outlook I expressed is 100% exclusively mine. You are right there, cold desserts are all we need now that we are in a hot season and definitely ice cream will always do. Kids love ice cream and i like the mango flavor there. They have some great flavors. I love their sherberts! I never have had that kind of ice cream yet. I check in the store if we have one so I can have a taste of it sis. Ohlala I would like to try their mango flavored one. I normally don't eat ice cream very often but when it's the flavor that I like, I definitely try some. I'm not much into ice cream but once in a while I give in when the craving strikes. Those flavors you got are definitely worth a try. Enjoy! Those are mouth watering ice cream flavors. Hubby loves ice cream so much. I can eat some but not much. Hahahaha! This post makes me want to eat a pint of ice cream too! It is starting to feel like summer here in Cebu too! It seems everybody loves ice cream. And who doesn't? It would really be nice to stack up on these delicious desserts especially this time of the year here. 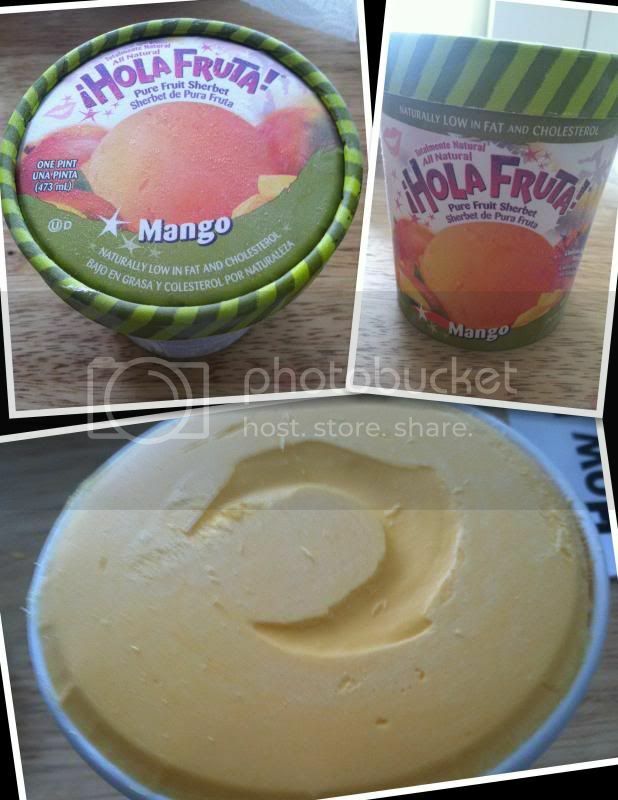 I love Ice Cream I especially want to try the Mango it looks so yummy!! !